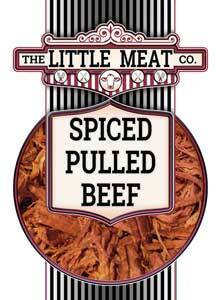 The Little Meat Company is a Family business based in Newry, Northern Ireland, a little company with Big Ideas. 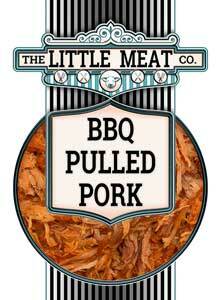 Pulled meats are our speciality. 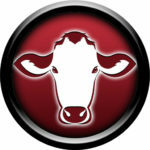 Peter has over 50 years butchery experience since his apprenticeship in 1963. He founded his Butcher Shop in Rostrevor in 1972 and later a food production company in 1994 in Newry, continuing the tradition of providing high quality products to the wholesale and catering industry using locally sourced suppliers. Adele and David have been working with their Father for over 20 years, developing and refining recipes, using the latest techniques based on traditional values and responding to the ever changing food market. 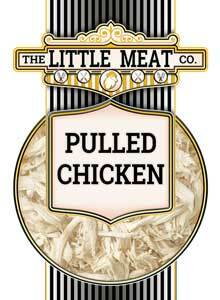 The Little Meat Company was formed in 2017 to bring our range of Artisan Hand-Pulled Meats to a wider audience. 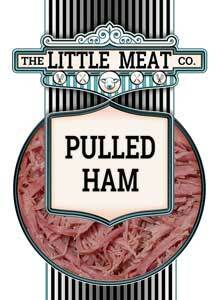 Our Range includes BBQ Pulled Pork, Spiced Pulled Beef, Pulled Ham & Pulled Chicken. We continue to innovate and are actively increasing our range of delicious hand pulled meats and provide tasty recipe ideas on our YouTube Channel. Keep in touch with us on Facebook, Twitter & Instagram for recipes, competitions and events.